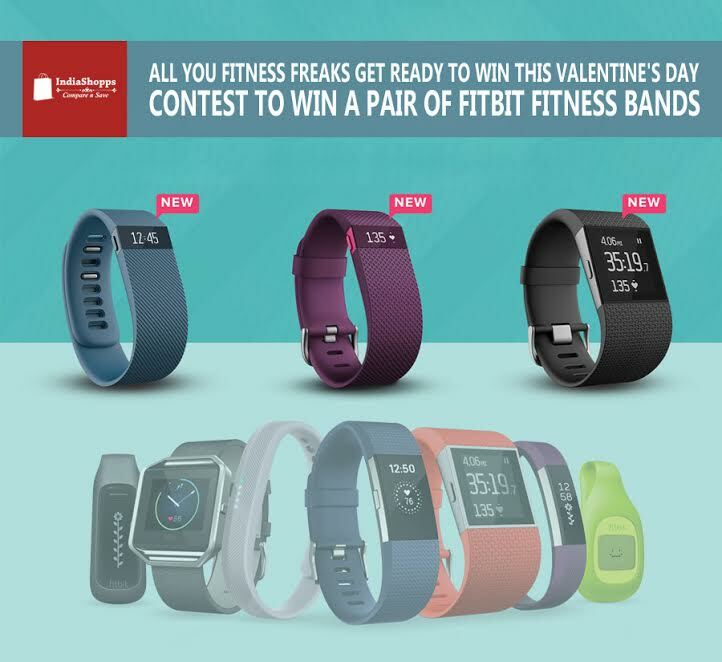 These Valnetine's Day Contests can win you great prizes. 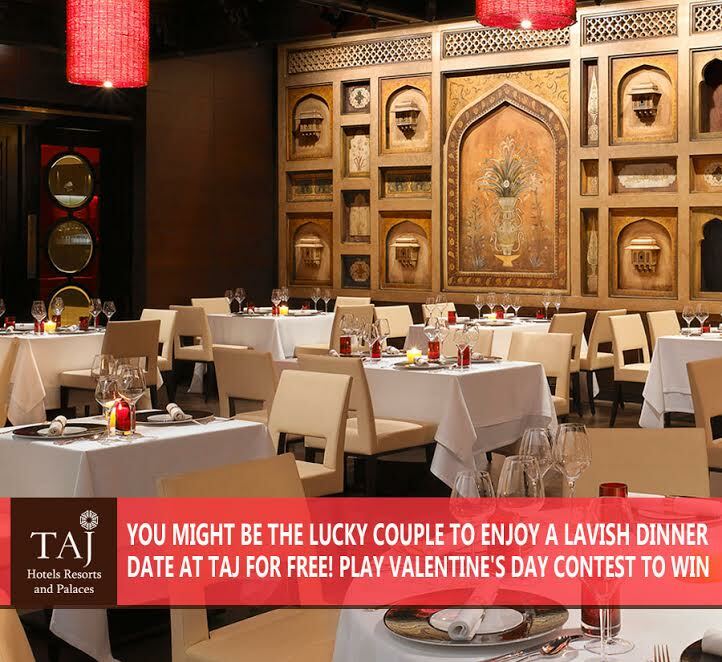 Play these Interesting Valentine’s Day Contests to Win Exciting Prizes! Don’t let your days pass with just a message and virtual greetings, do something that will just make them scream “WOW”! 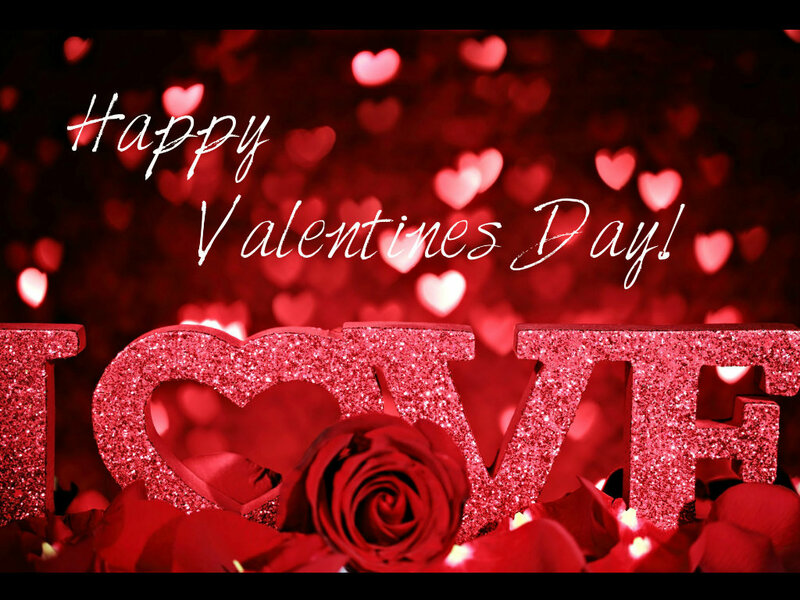 Play the Valentine’s Contest to gift your Valentine the awesome gift. 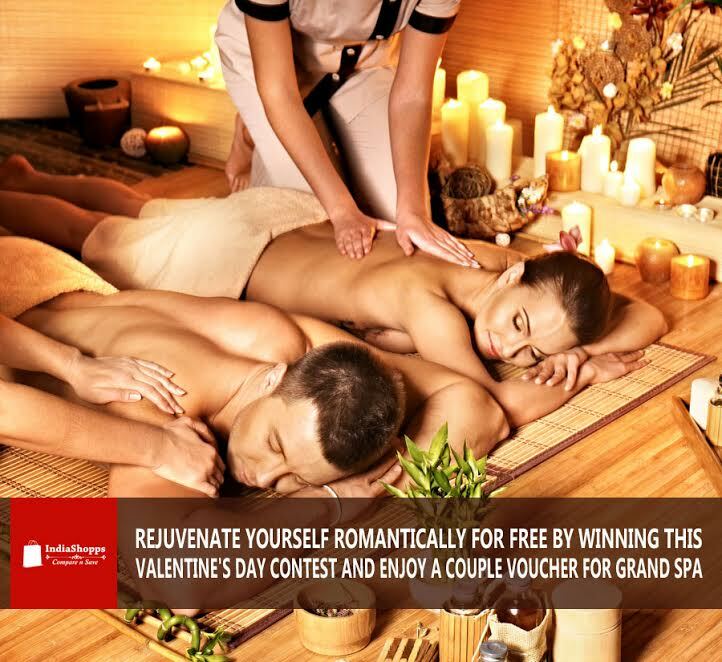 You will be enthralled to know what all we have in our treasure of Valentine’s Day prizes. 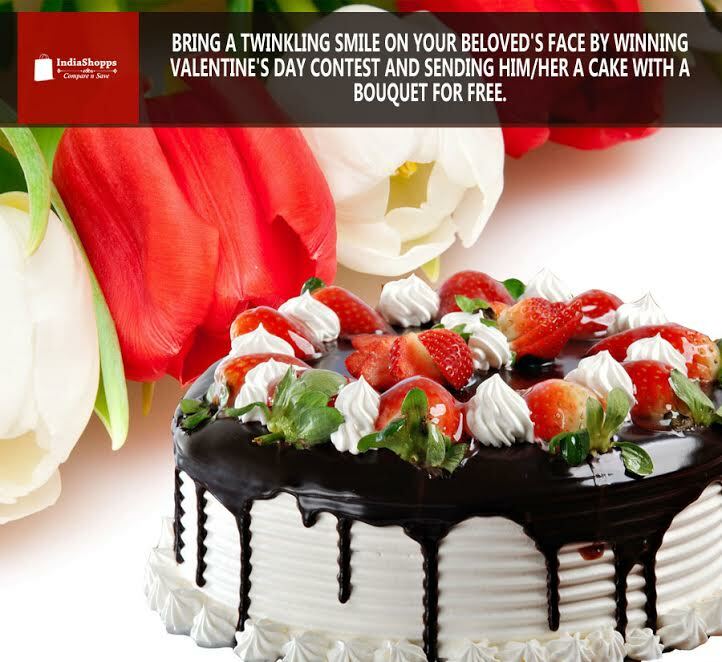 A lovely duo of a cake and a bouquet for your beloved, which will be sent to your desired address on your behalf from our side. I know these prizes have ignited that catalyst in you and you are immensely curious to know about the contests and double excited to play them now. So here I am listing all the contests. Hey you all love birds! 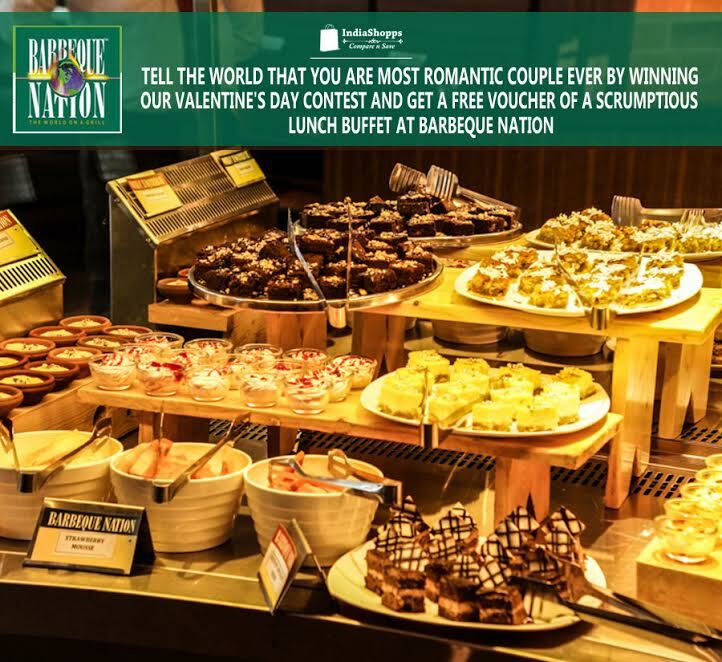 Valentine’s week is just here and we can’t wait to appreciate your feelings and honour them with our exciting prizes. Upload a romantic photo/video of you and your partner to win exciting prizes. And the bigger news is our contest is just not confined to love couples, but also singles irrespective of age. All of you can choose to upload a personal photo of yours or self-photograph something that conveys the emotion of love. The photo/ video quality or resolution should be high. Blurred images will not be entertained. Your photo/video should reflect the theme “LOVE” strongly. The more intense and deeper the meaning is, the more it will appeal us. 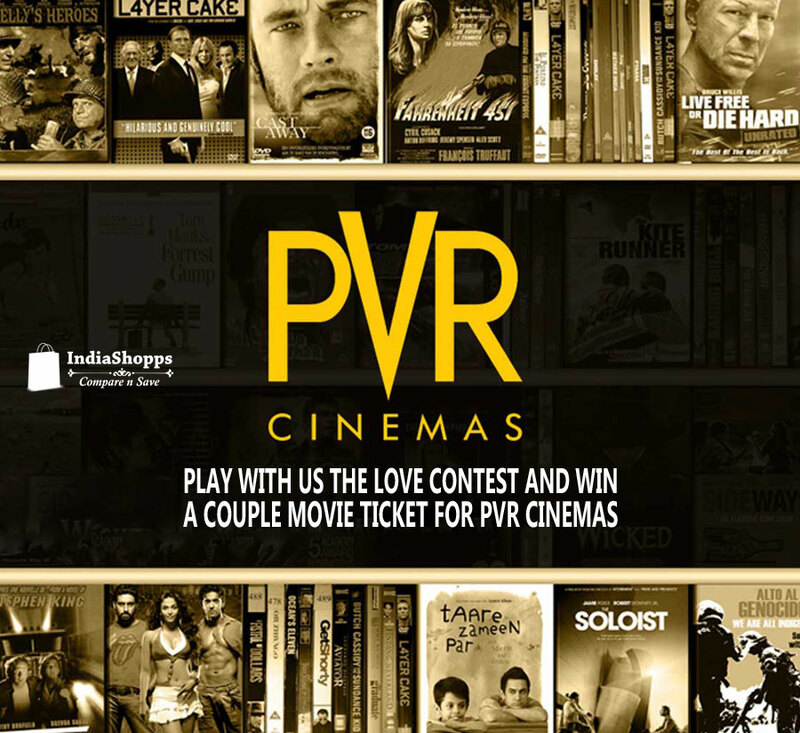 Click here to PLAY the CONTEST now. This is going to be a super fun because we are asking you to share the road to your beautiful love journey with us. It’s fun and super easy! As you just have to connect yourself to your Facebook profile and select your photos from there. The photographs which you will select will be added to our page in an order. You can also change the sequence of the photos once they are uploaded. Once all your photographs are uploaded, a video including your all photos will be created to make your journey appear even more beautiful and special. We will share the video on our Facebook page defining your love story as the ideal one on 14th Feb, 2017. We will judge this contest on how special your journey is and how you have preserved each and every detail of your love. 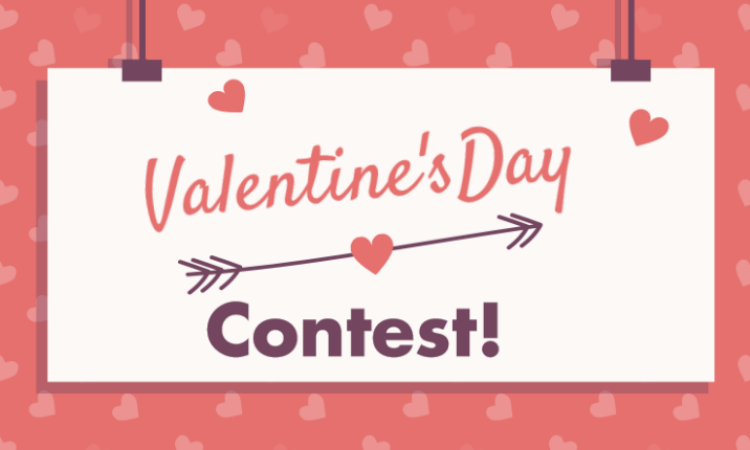 Contest 3: What’s your idea of Valentine’s Day? Time to wake up that hidden writer in all of you! This contest of love is surely going to arouse that hidden talent of writing in all of you. Just wear your heart on sleeve and start pouring it out by writing your original love story or self-create one. Share your wonderful piece of writing with us and win exciting prizes. You can either share your own love story or self-created one. Tell us through your stories and quotations that what your idea of love is. Your story should be compelling to our theme “LOVE”. Try to keep it as natural and realistic as you can. Here is something utterly creative on this Valentine’s Day. Share your self-created poems and quotations on love with us and win tempting prizes. Please do not copy any stuff from the internet. We will only entertain the original creation. How deeply, artistically and effectively you have penned down your thoughts. So, now when you have all the information about the prizes as well as contests, start playing it now to win amazing prizes listed above. Besides contests, we have unique Valentine’s Day Gift ideas for him/her, not just this we have adorable gifts even for Rose Day, Propose Day, Chocolate Day, Teddy Day, Promise Day, Hug Day and Kiss Day. NextPlan your Proposal Like a Dream With These Charming Propose Day Ideas to get that “YES” for Sure!